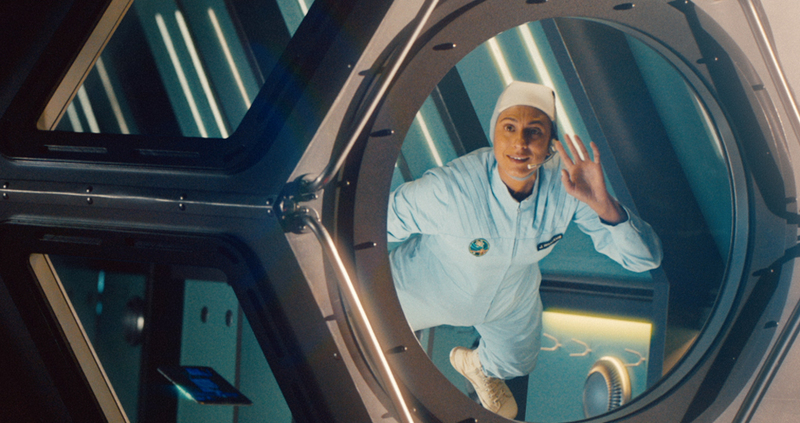 Working closely with Who Wot Why x giffgaff and Director Sean Thompson out of Dark Energy, The Mill helped to create this quirky spot for giffgaff, which takes viewers on an epic journey from a lido to mars and back again. 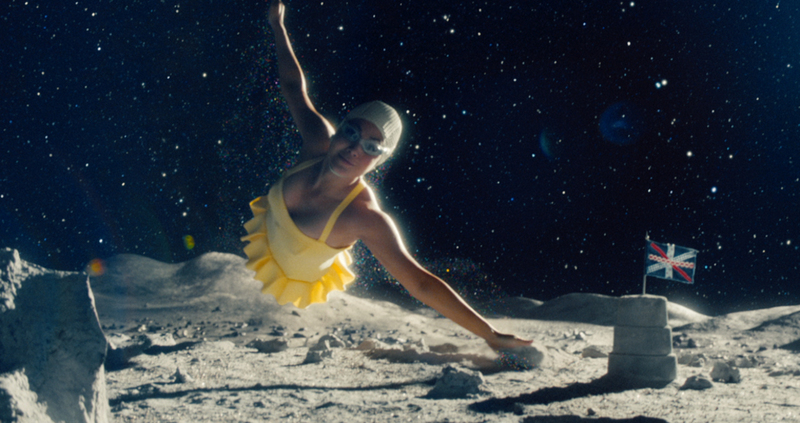 ‘The Big Swim’ brings to life giffgaff’s “No mobile phone contract” message through a magical journey into space, reminding everyone that customers are ‘free to go’ and ‘free to stay’. The Walker Brothers version of the timeless song ‘Stay with Me (Baby)’ plays throughout, paradoxically enhancing the liberating and feel good nature of the spot. The female protagonist is first seen about to jump off a diving board into the pool below, when instead she embarks on a ‘big swim’ which sees her gliding into space amongst the stars, leaving a trail of magical star dust behind her. On her way she passes space satellites and even interacts with an astronaut, all still whilst wearing her swimming cap and costume, before landing back in the pool with a big splash. Mill 2D Lead Artist Grant Connor explains, ‘Director, Sean Thompson, had a vision of the space scenes being magical and theatrical. Those are the two words that, as a VFX team, helped us to create a world where we had more freedom to use parallax, and stylised stars, like you would have on a set. The use of CG allowed us to make the set feel more epic, being sure not to be constrained by any reality or physics to stay true to the theatrical feel. 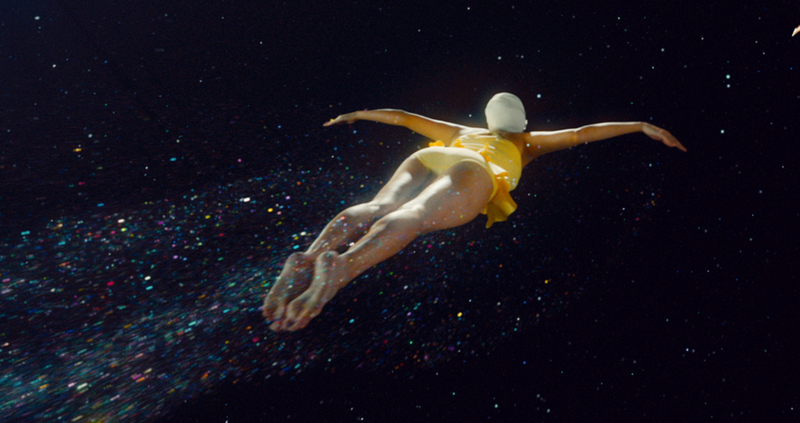 For instance, the arbitrary parallax on the stars and the planets help the swimmer to be part of this gigantic environment, and it also helped give a stronger feel of her speed and the distance she was going. 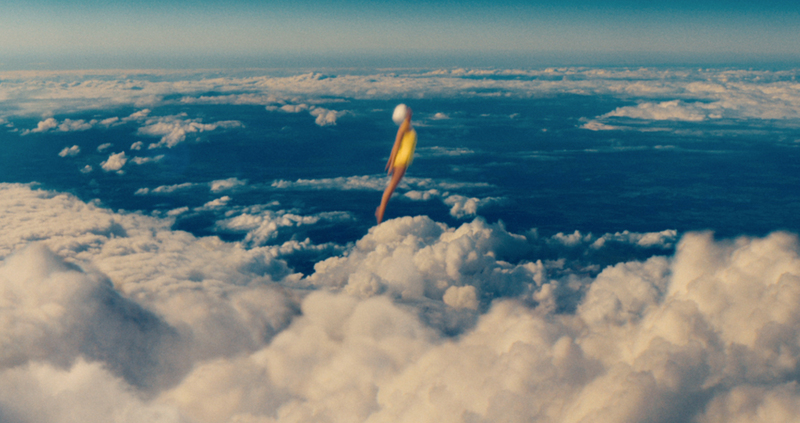 Nico Domerego, 3D Lead Artist continues, ‘The director had a clear vision of how this world should feel, he wanted it to appear "set like" but with a magical and epic touch. 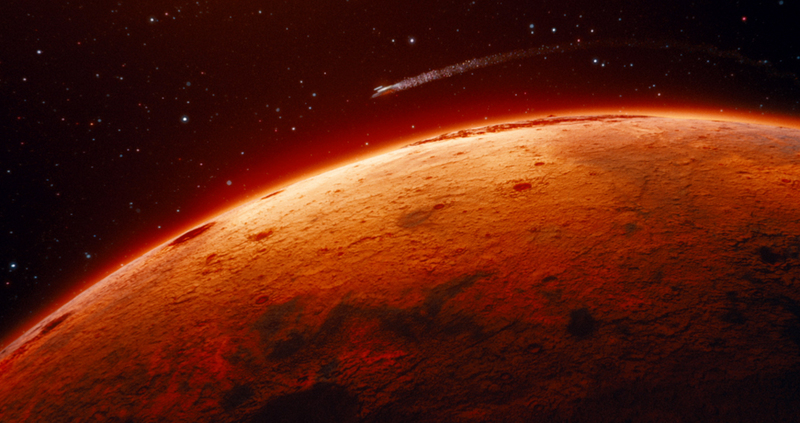 When you represent space it is challenging to have a sense of scale and distance, everything is vast and far away. 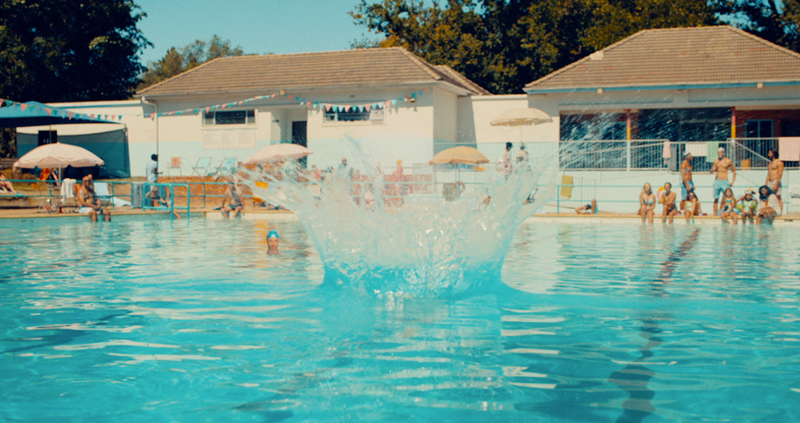 We broke those barriers by adding layers of particles, between the swimmer and the camera as well as far behind her. Mill Colourist James Bamford explains, ‘The main role of the film from the very beginning was to be bold and brave. 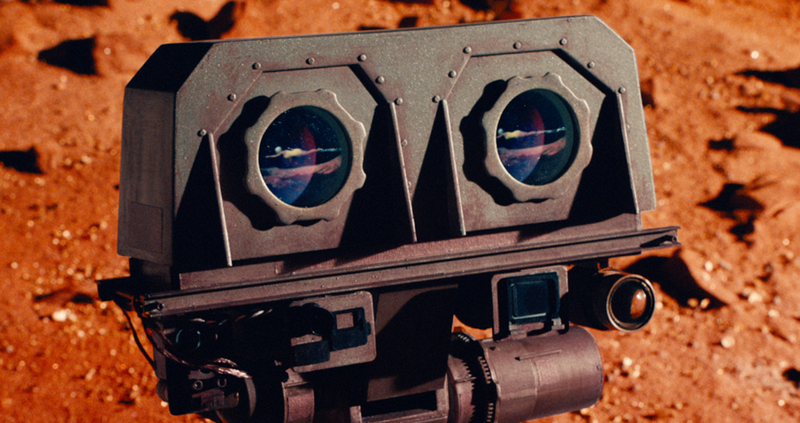 We were provided with an image representing the classic technicolor look which created the foundation that the grade was based on. Strong skin tones with a classic deep blue, cyan hint, inherent in many of the classic films that were shot using this film process. The poolside at the beginning sets the scene for this, while continuing the strong skin tone throughout the film, also instilling a bit of freshness to it as she enters space.